Researchers at the University of Warwick, Dr Lauren Swiney and Professor Declan Bates, have considered efforts to understand public perceptions of synthetic biology using cognitive science in their recently published article in the journal Trends in Biotechnology. It is proposed that human cognition places constraints upon how we think about synthetic biology. The research explores how intuitive reasoning can shape risk perception of specific synthetic biology technologies. The cognitive insights from this work will be used to improve the quality of public debate around synthetic biology. 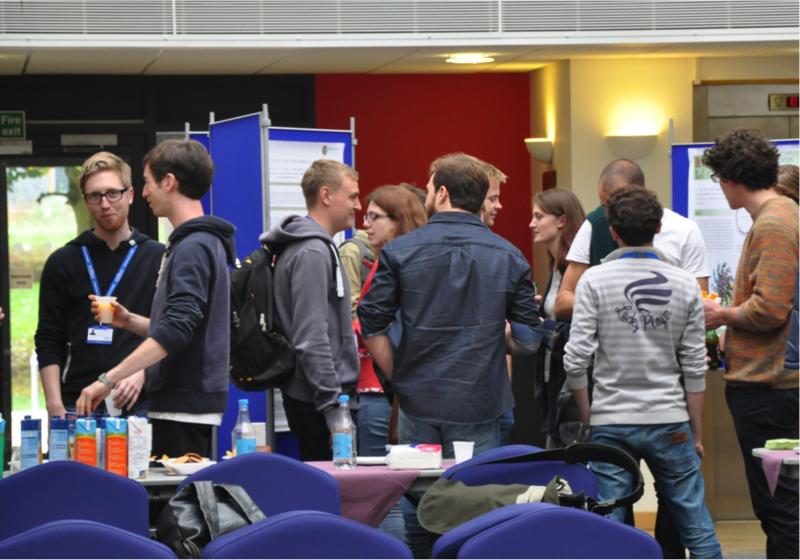 Engagement with the public is an important part of applying the principles of Responsible Research and Innovation (RRI), which has become a core component of the work being performed at synthetic biology centres across the UK.